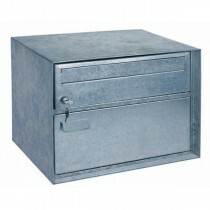 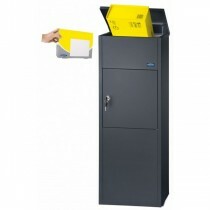 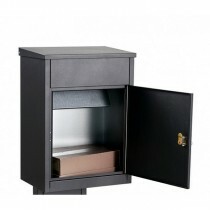 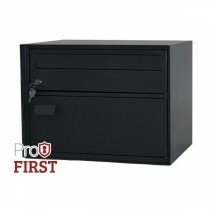 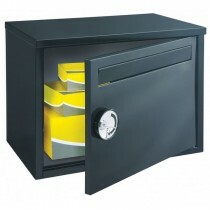 Our Parcel Boxes are designed for looking after Large Parcels that are to big for a standard sized Mailbox. 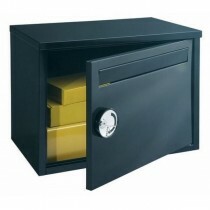 No more trips to the post office as you can easily receive your parcels when you are not home. 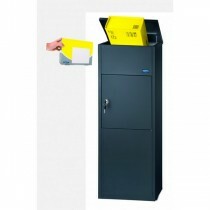 Fixings are provided so you can easily attach your Parcel Box to a wall.